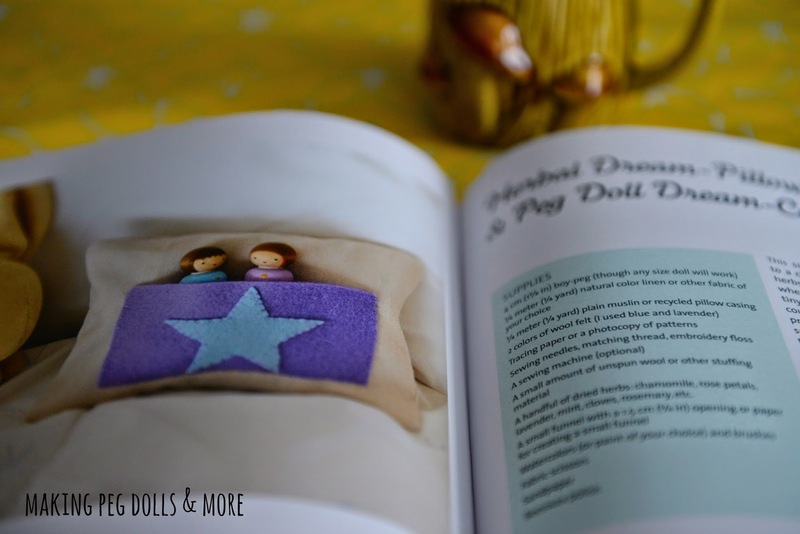 Twig and Toadstool: Making Peg Dolls and More…Book Review and Giveaway!!!! 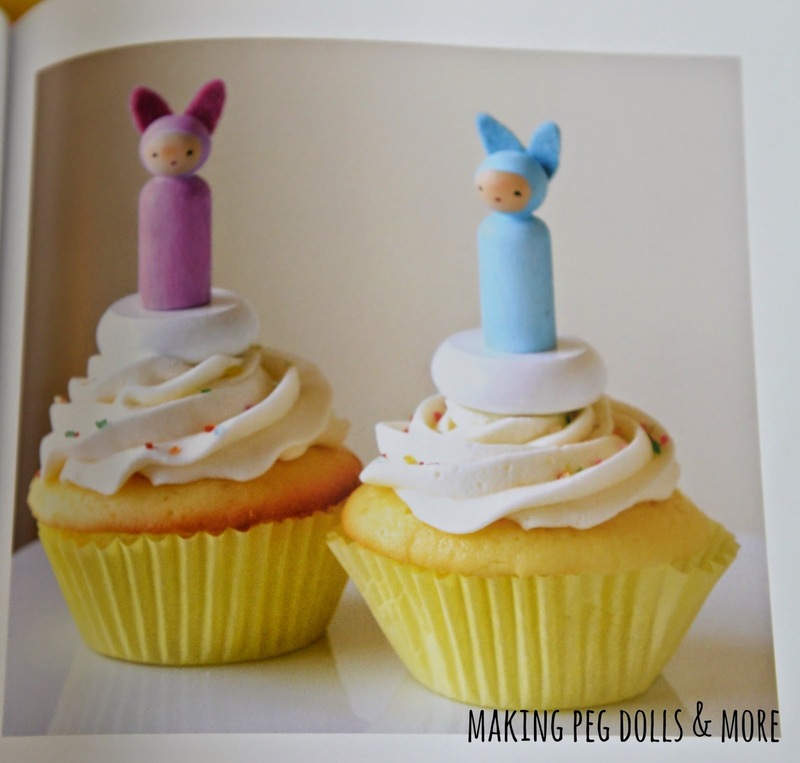 Making Peg Dolls and More…Book Review and Giveaway!!!! she is the official peg doll QUEEN of the Universe!! and every now and then she hosts peg doll swaps with enchanting people all around the world!! To say we adore her work would be an understatement!!! 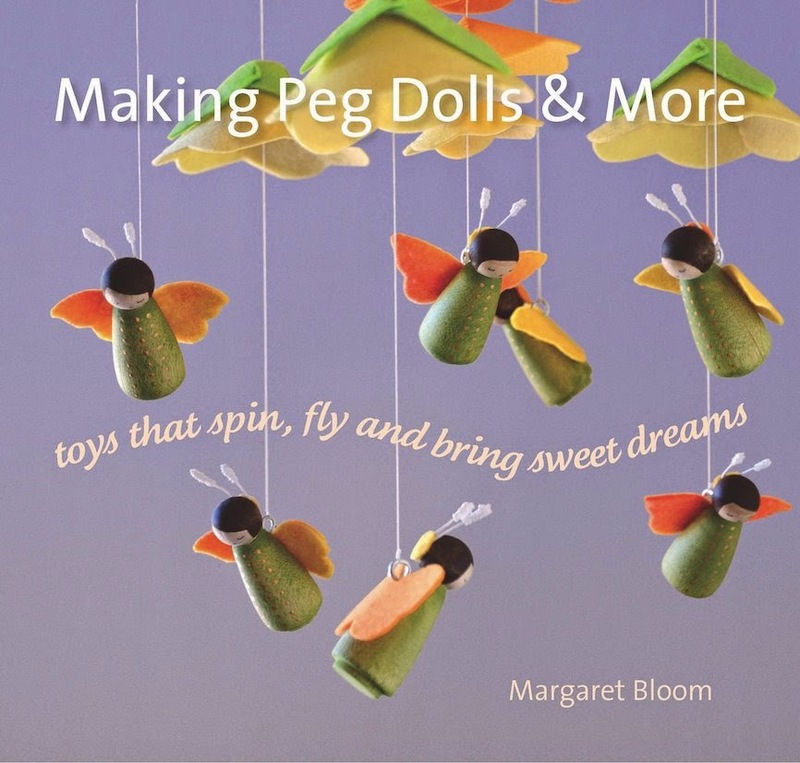 In this book Margaret takes peg doll crafting to a whole new level of amazing! 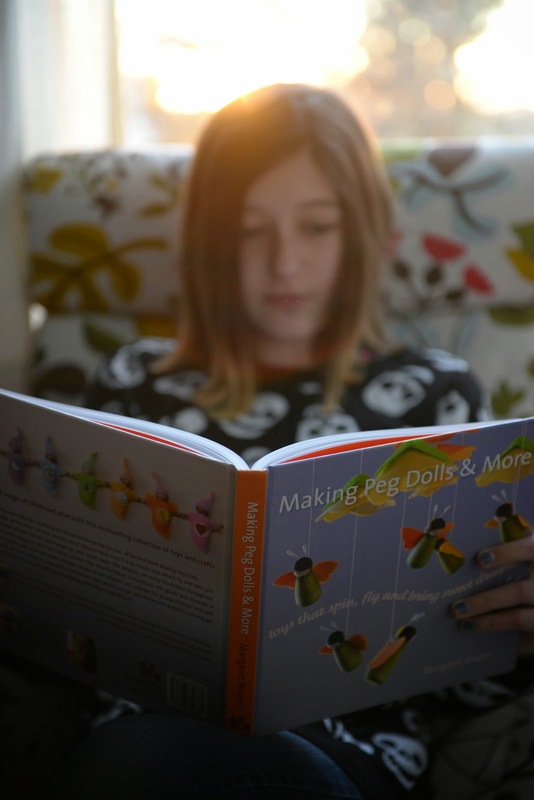 (and it all starts with a little peg doll). 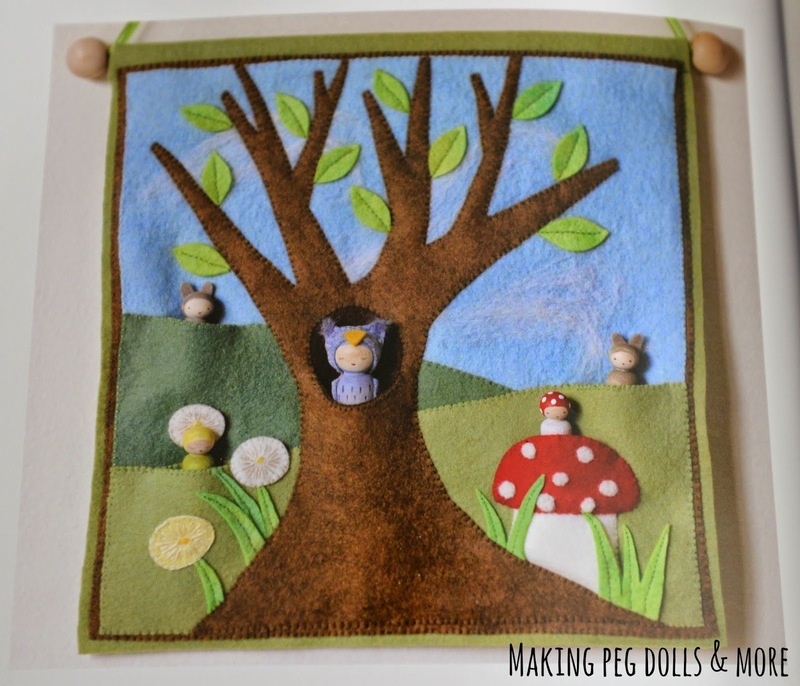 and my very favourite…the Greenwood Tree Wall Hanging! and there are patterns contained throughout. just have to find that pointy hat wearing man of my dreams and I'm all set!!! 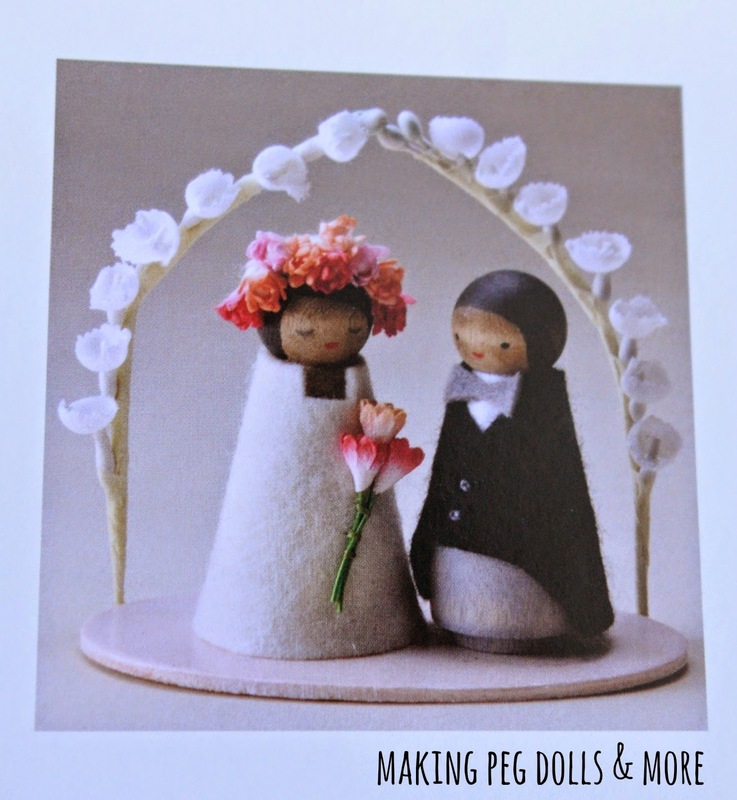 There are also discount codes for peg doll making supplies and wool felt available! Now…Margaret has been generous enough to offer our readers a chance to WIN a copy of her newest book!! 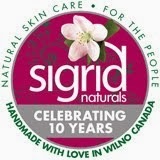 The winner of our giveaway is Anne in NC!!!!! and to support some of the BEST creative people online! We can't wait for the next book Margaret Bloom!!! by leaving a comment below. 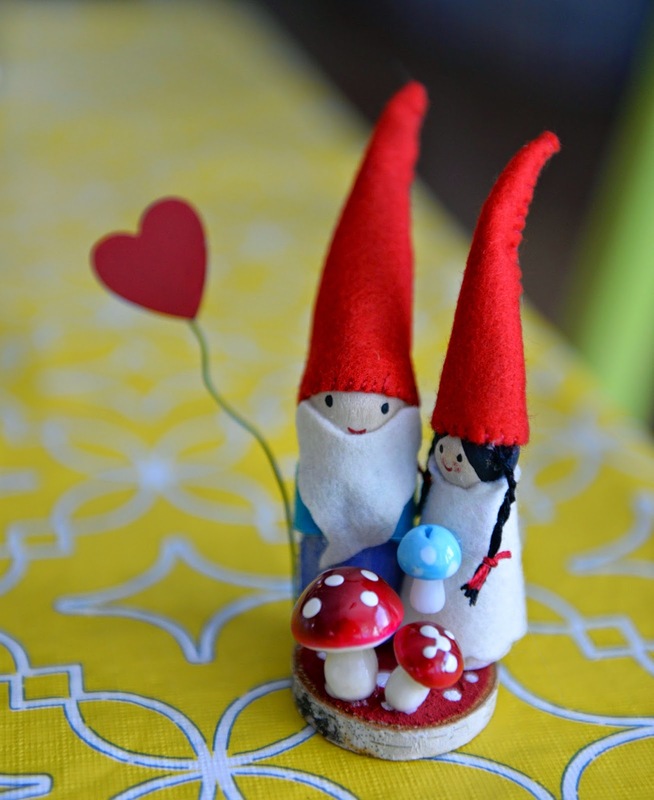 Love your gnome cake topper. A sweet idea. Would love to win a copy of this beautiful book. Is there ever enough gnomes? I would love to enter :) They are so cute! Thanks for a chance to win this gorgeous book! Oh I would love to win this book! Thanks for the generous giveaway!! Can you see my email? If not, how do I reply as so you do, but not everyone? I can't see your e-mail, but you could sign here with a name and could e-mail me your address. And I think the book tour is lovely, I am super glad I found your blog! So cute! Thanks for the chance to win this lovely book. such cuteness, i love the ideas in this book! I want to add this to our book collection, winning a copy would make it even better! Yay! I love Margaret's work. So full of whimsy. Love, love, love this!! 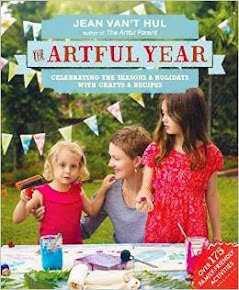 Would love to add this to my crafty library! Looks like a wonderful book. So cute! I have peg dolls of our family on my to-do list for my toddler! Love it! Though after a few years of making gnomes for my home I now look at everything in a new light. I look to see if and how I could use it in the gnome house or to make a gnome! We love her peg dolls. Would love to win her new book. Just getting started on smaller craft items like this and fairy garden items. The peg dolls are just adorable!! I am not really trying to be Anonymous, but I don't understand the other choices. My name is Nancy K. and I would love to win this book. 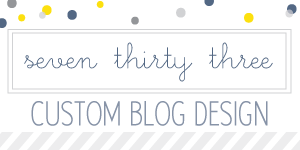 I love your Twig and Toadstool blog and have been a subscriber for some time. Thanks for hosting this giveaway! I would love to share this book with my five granddaughters. The projects look like something we could do together. My daughter and I would really LOVE to win this book, since we just adore the first one.